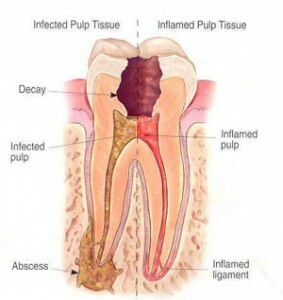 This entry was posted in Oral Care and tagged ease a toothache, ease toothache pain, remedies for toothache, remedy for toothache, toothache home remedies, toothache pain, toothache pain relief, toothache relief, toothache remedies on October 24, 2011 by oileng. 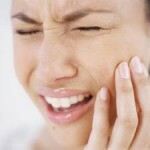 A toothache pain can be one of the worse pains you ever experience. The pain is annoying to the extent that you cannot carry on your normal daily activities but it is your tooth’s way of telling you that something is very wrong and needs attention. This entry was posted in Oral Care and tagged ease toothache pain, pain relief, remedy for toothache, tooth pain, toothache home remedies, toothache pain, toothache pain remedies, toothache relief, toothache remedies on January 20, 2011 by oileng.